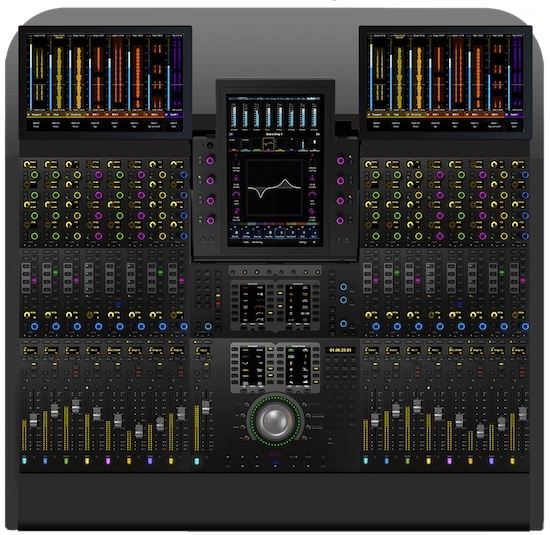 This is Sound Design have placed an order for a new Avid S6. This is Sound Design have been waiting for a control surface that offers the customization, programmable software integration and forward-thinking modular design and feel the Avid S6 is that console. Nathan has been working with the Avid D-Control and D-Command over the last 5 years or so and the transition to the new surface was, in many ways, logical but more importantly, in Nathan’s words “the S6 feels like the first console made for me and the way that I want to work”. This is Sound Design is a boutique sound design and post-production studio, with facilities in Los Angeles and New York, founded by Nathan Ruyle in 2008. TiSD has a reputation for unique technical and aesthetic approaches to sound, working with filmmakers, digital media creators, and artists. Past projects include the critically-acclaimed Sundance feature films “This is Martin Bonner” and “It Felt Like Love,” online campaigns for ELLE Magazine, Banana Republic, and Benefit Cosmetics, and the multimedia spectacle ABACUS. Listen for sound by TiSD in 2014 at Sundance, the Bam Next Wave Festival and the Whitney Biennial.